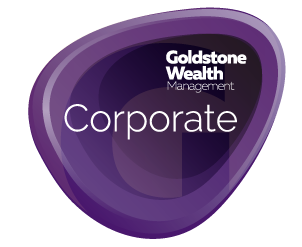 Offering a wide range of financial services to meet the needs of business and personal clients alike. 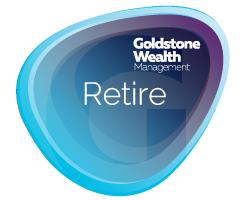 At Goldstone Wealth Management we understand that people are at different stages of life, they have different needs and priorities as well as differing attitude to risk. We also understand that our business clients operate in different sectors which will no doubt present challenges as well as opportunities. 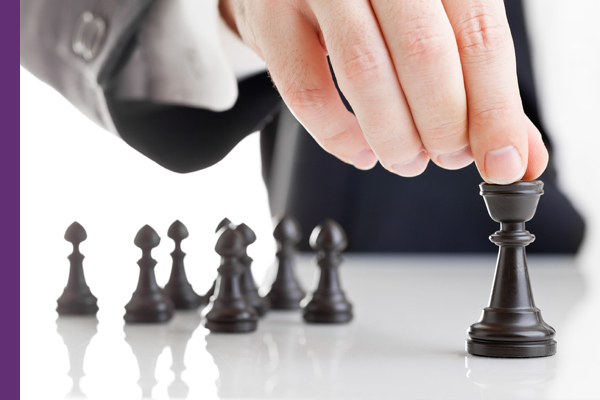 By getting to know you, and with over 25 years of knowledge and experience in the financial sector, we can tailor the best bespoke financial plan, adopting the best products and services in the market, to help best meet your needs. 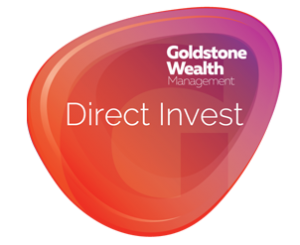 And as our Goldstone Wealth Value Service Proposition offers an ongoing service to review your needs, as your circumstances and regulations change over time, you will always be giving yourself the best chance of achieving your own lifetime goals. 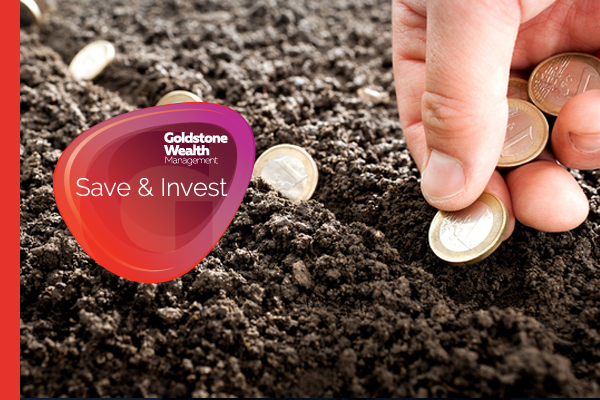 Whether you are investing to build up a nest egg to use in the future, or you already have a lump sum which you want to grow further, or provide you with an income, Goldstone Wealth Management can help. Retirement will be the longest holiday you will ever take so planning from as early age as possible is very important to ensure you can continue to enjoy the lifestyle you have become accustomed to. 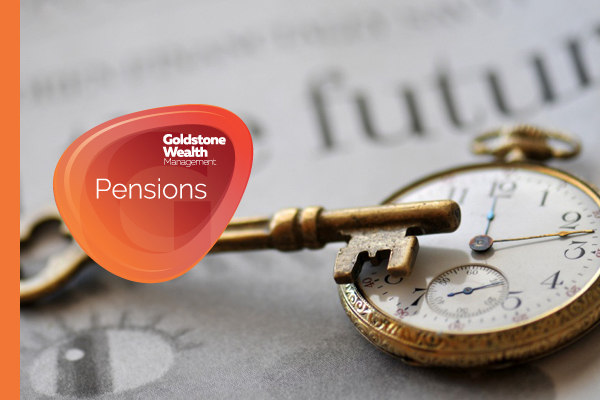 Goldstone Wealth will help you plan ahead to help meet your retirement goals and ensure that your pension fund is working for you. 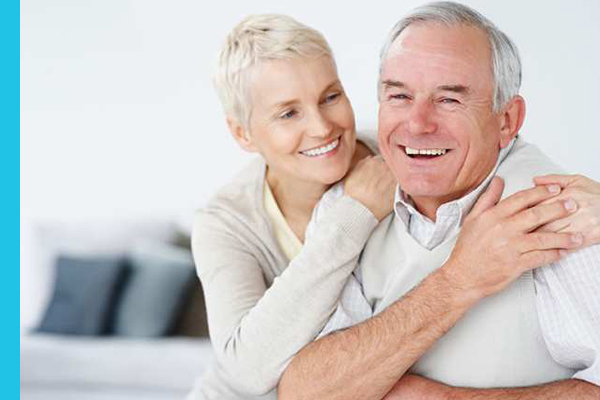 If the state pension will not give you the quality of life you want in your retirement then you should consider looking at ways of boosting your income during your retirement and putting plans in place. 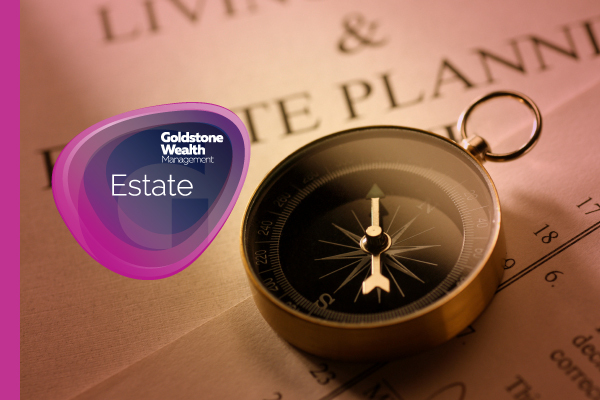 If you want to be sure that your hard earned lifetime’s wealth can be enjoyed by your family, friends and chosen beneficiaries, then Estate Planning is essential and at Goldstone Wealth Management we can provide the knowledge and expertise to help limit any future tax liability. 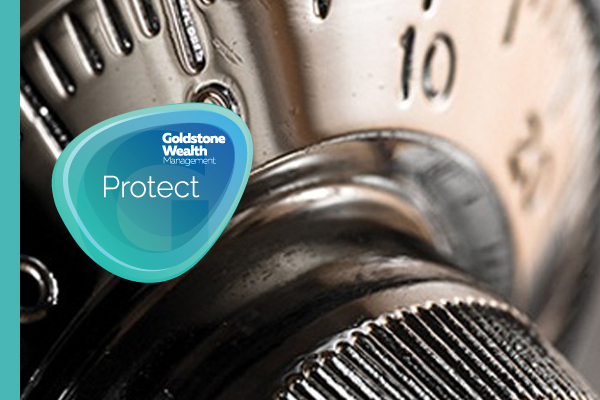 It’s always difficult trying to prepare for the unexpected, but Goldstone Wealth can give advice on a range of protection policies to help you and your business. Taking action now, can mean that when the unexpected happens you will have the necessary financial support to help you take difficult decisions. With advice from experts to help your finances run smoothly in the background, you can focus on the day-to-day matters that contribute to making a profit such as having a happy, productive and content workforce.